Our energy ensures the delivery of your energy. 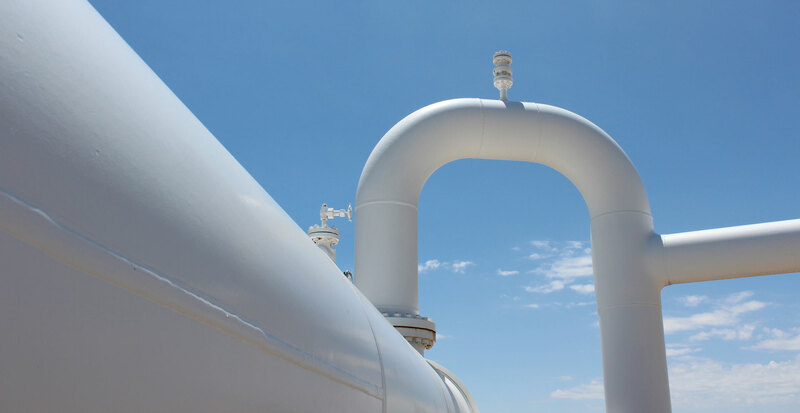 Southern Star is a leading transporter of natural gas to America’s heartland, with approximately 5,800 miles of natural gas transmission pipeline in the Midwest and Mid-Continent regions of the United States. We deliver natural gas safely, cleanly, reliably and efficiently across America for our customers to supply energy to cities, schools, military bases, hospitals and homes and to provide a critical backup to electric power plants and other energy industry partners. 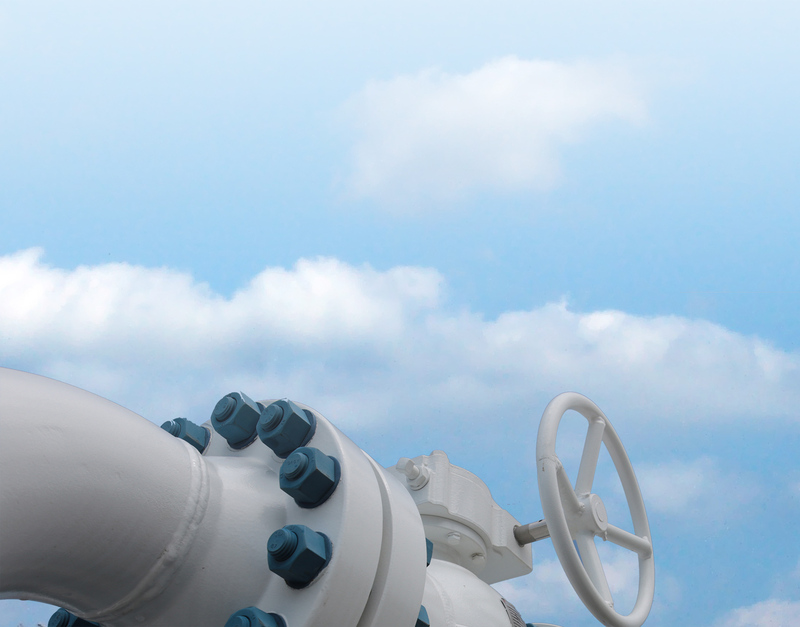 We ensure the safe and reliable operations of our pipelines through routine inspections, computer monitoring systems, corrosion protection, maintenance, regular employee training and more. We believe we’re the best deal in our markets and intend to ensure everyone doing or wanting to do business there agrees. We continually educate ourselves about our global industry, how our nation can respond, and where Southern Star will fit into the mix. Our customers are the lifeblood of our business — they are the reason for everything we do. We strive to develop an in-depth knowledge of our customers and their businesses so that we can determine how best to serve them. We’re always looking for talented people to join our team. See if our pursuit of workforce excellence is right for you!